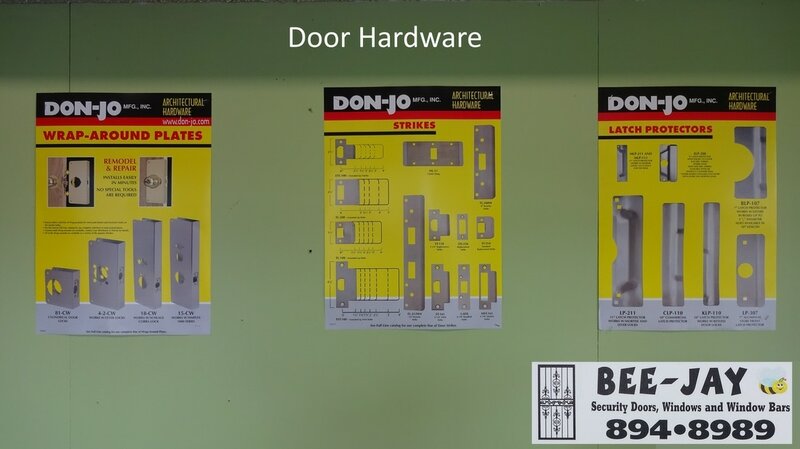 For Over 40 Years BeeJay Home Improvements, Inc. has been a trusted source for Quality Security Doors, Windows & Window Bars in Buffalo, New York. 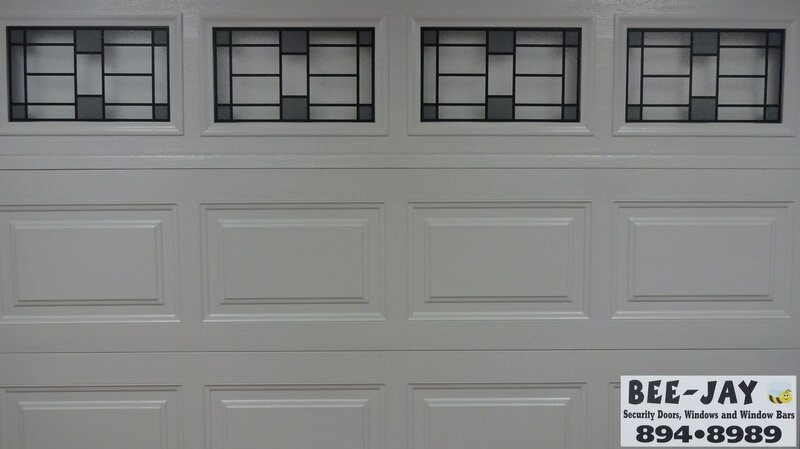 We have expanded our Product Line to include: Garage Doors, Patios Doors, Entry Doors and Gates & Grills! 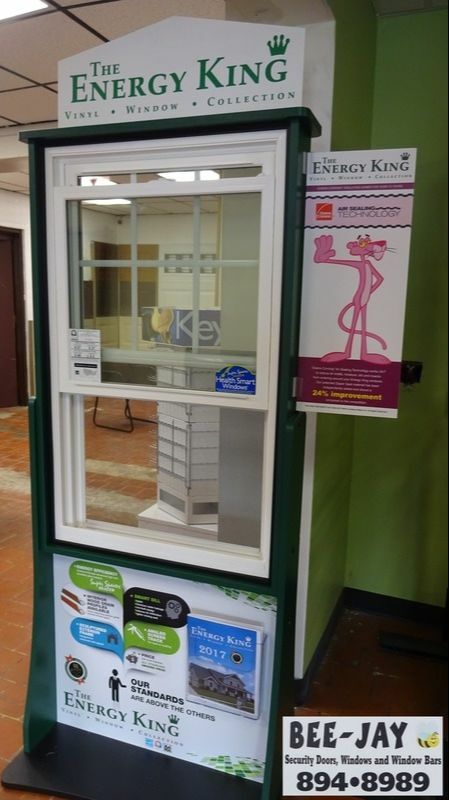 Beejay Home Improvements, Inc. is located at 1588 Broadway Avenue in Buffalo, New York 14212. The Showroom is Open Monday thru Friday 8:00am - 4:30pm and Saturdays 8:00am to 2:00pm. For After Hours Emergency Call 716-824-1100 (24/7). Entry Doors, Storm Doors, Screen Doors, Patio Glass Doors, French Doors, Driveway Security Gates, etc. Do You Have A Question Regarding A Product Installation Or Service? We Custom Fit Security Doors & Window Bars!